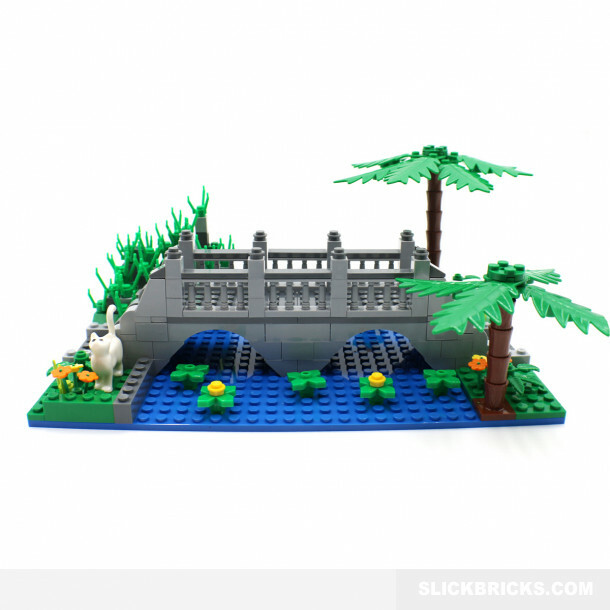 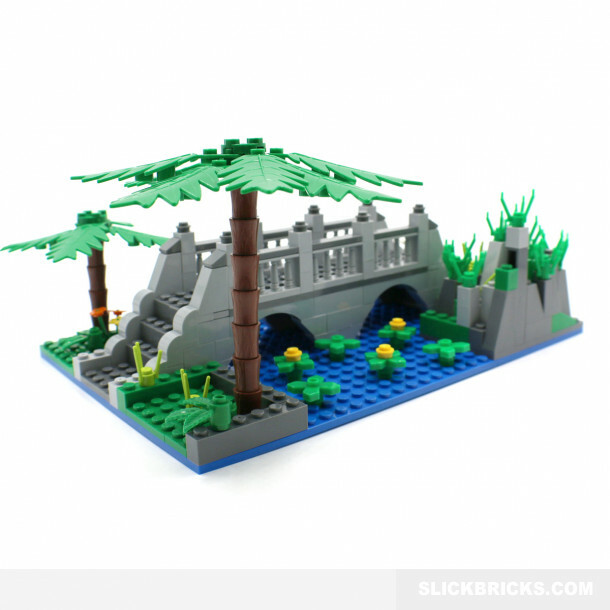 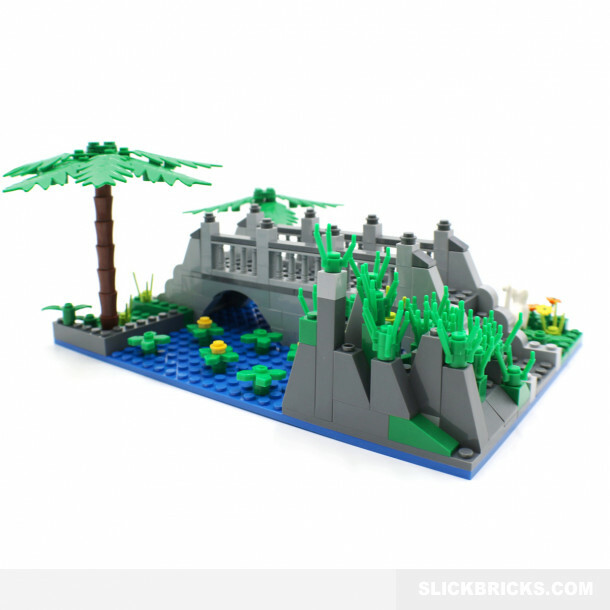 This set consists of 298 pieces with which you can construct a scenic bridge and rock garden. 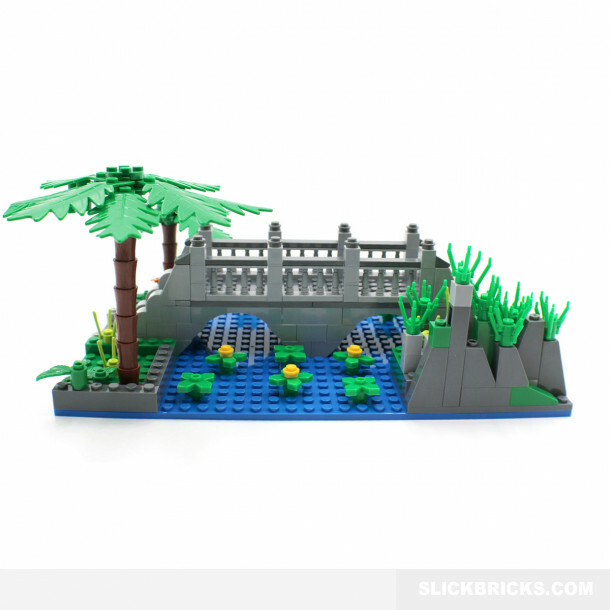 Included with the set are full colour instructions and a brick dismantling tool. 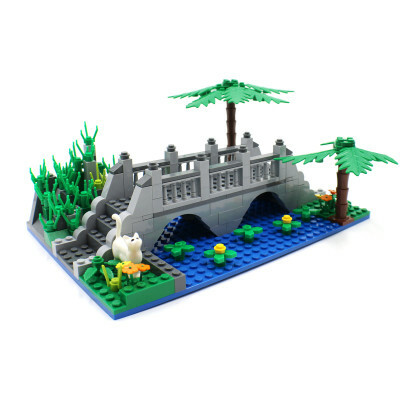 All of the pieces are made from certified ABS plastic and are fully compatible with all other brands of building blocks which use the standard size of brick.